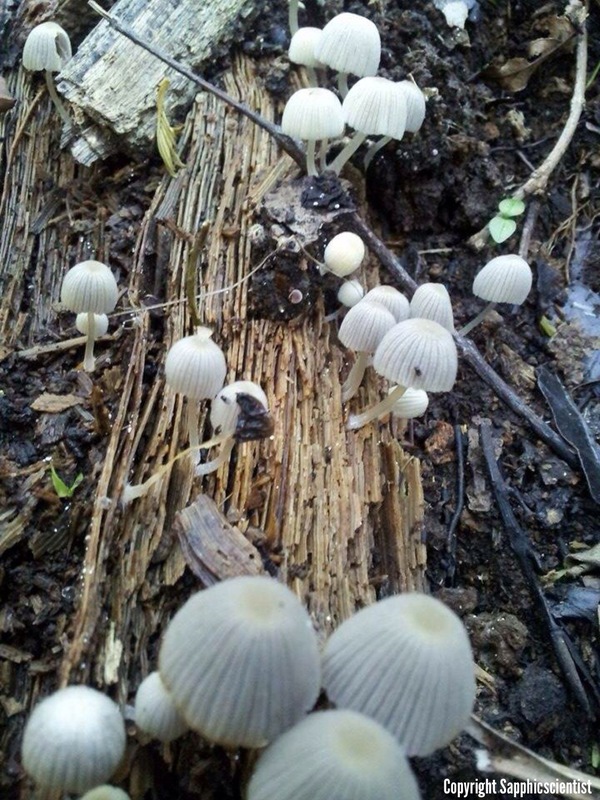 Fungi spotted on my morning walk to work. 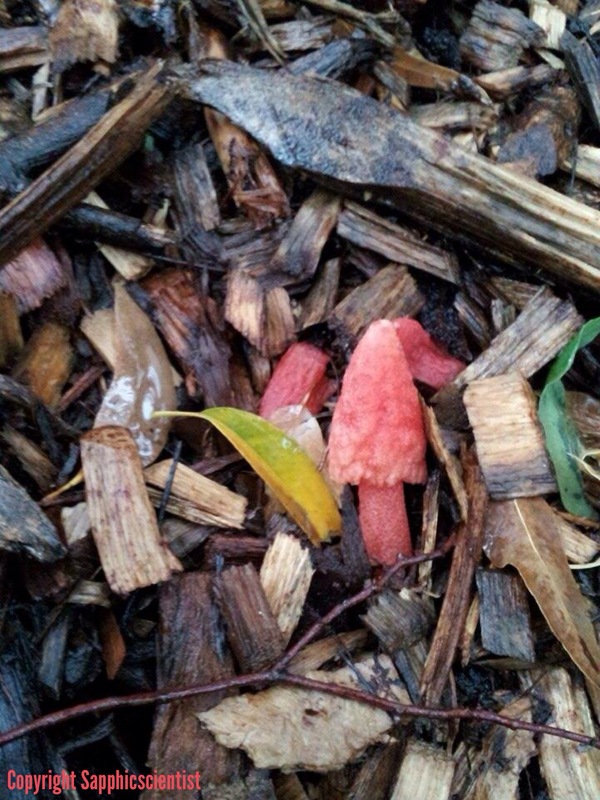 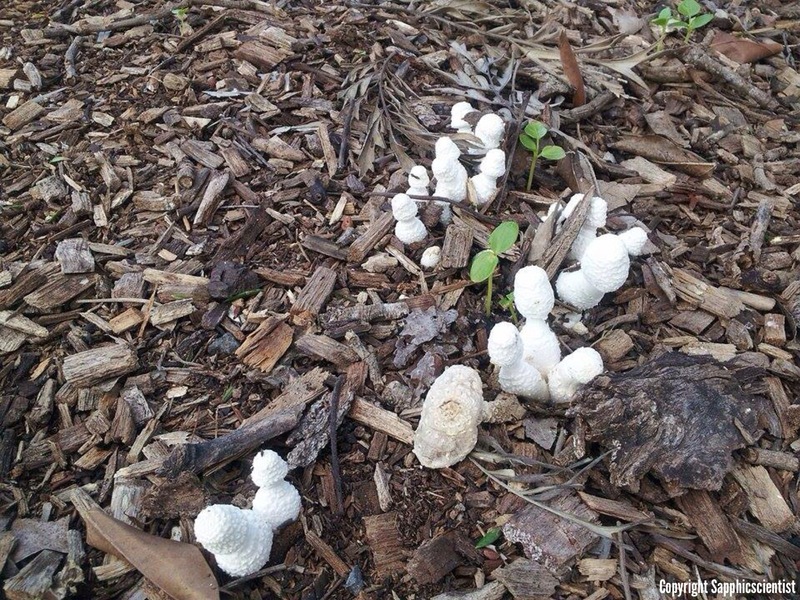 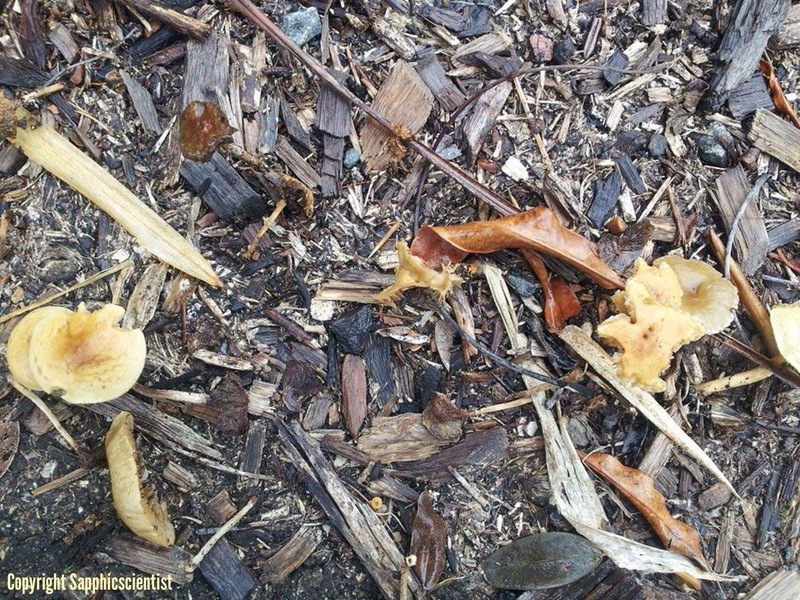 Fungi spotted in flower beds on a walk around the university campus I work at. 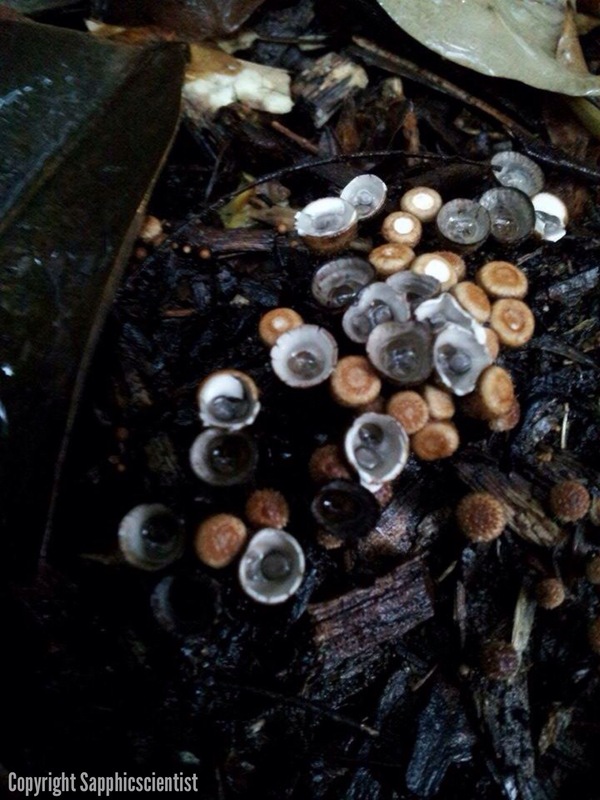 Newly emerged stinkhorn and bird nest fungi spotted on a rainy afternoon walk on 23 January. 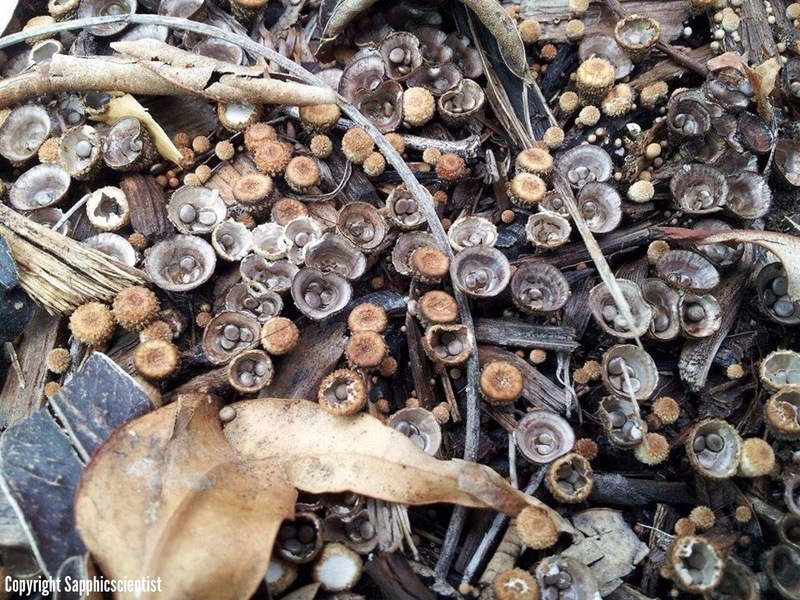 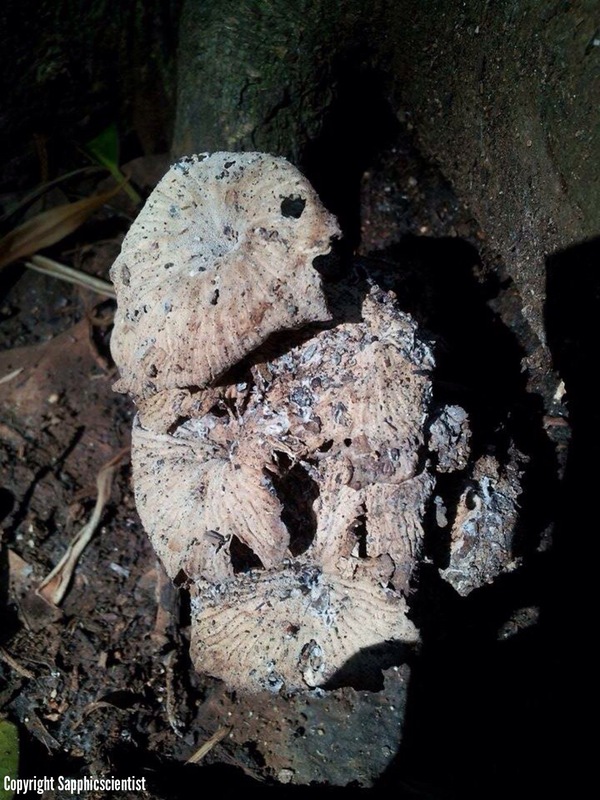 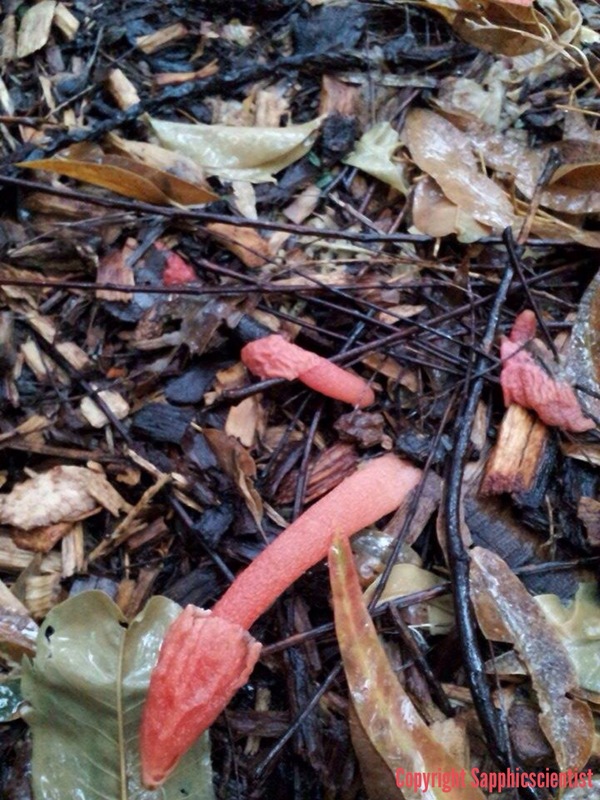 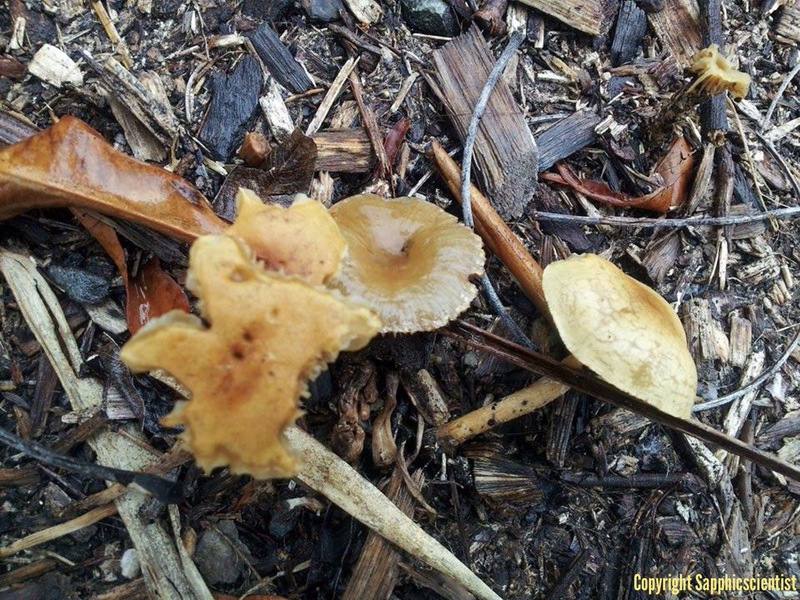 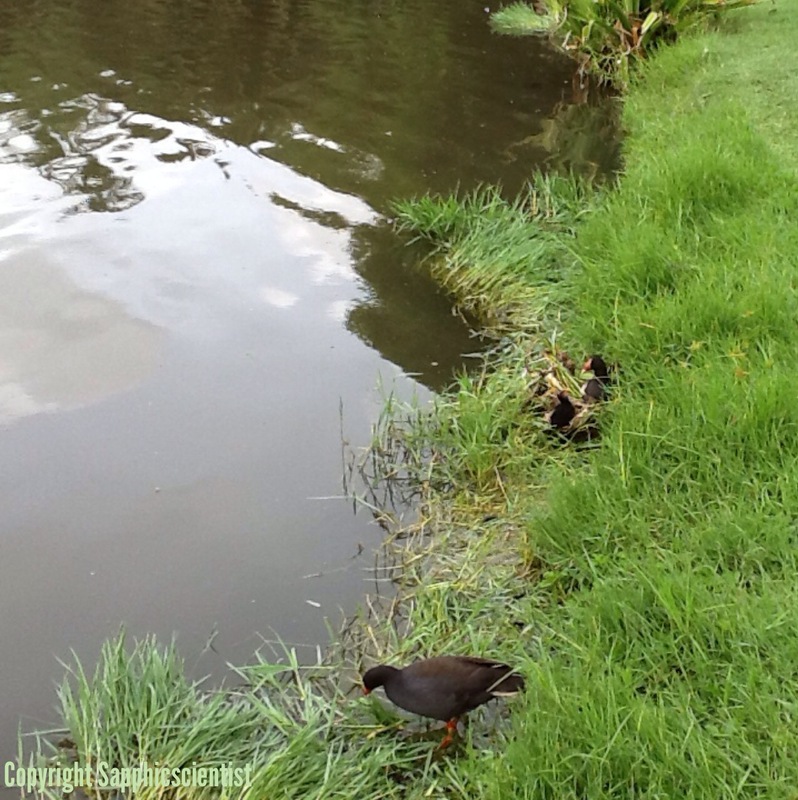 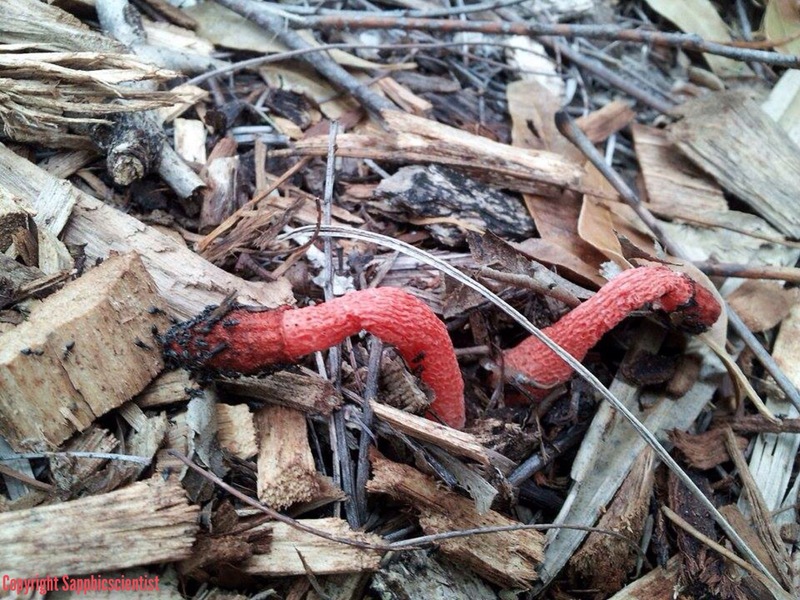 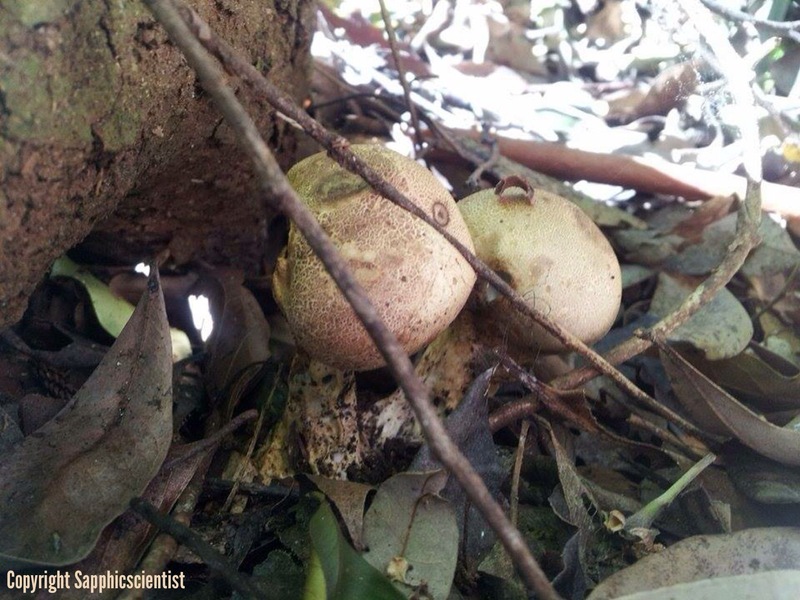 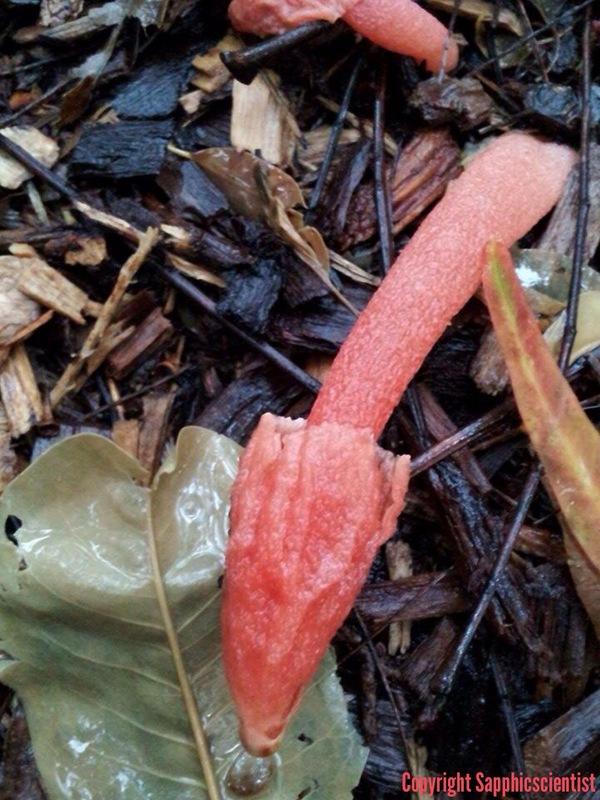 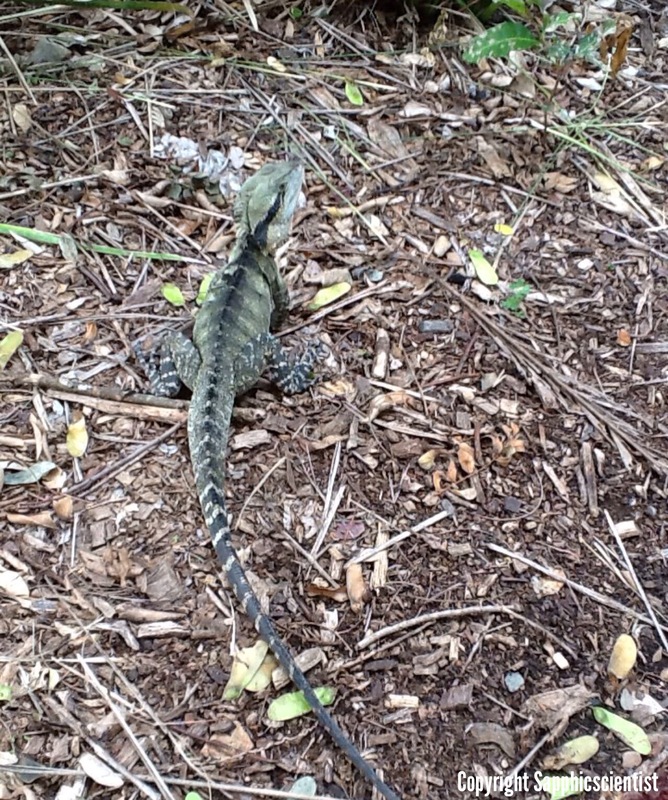 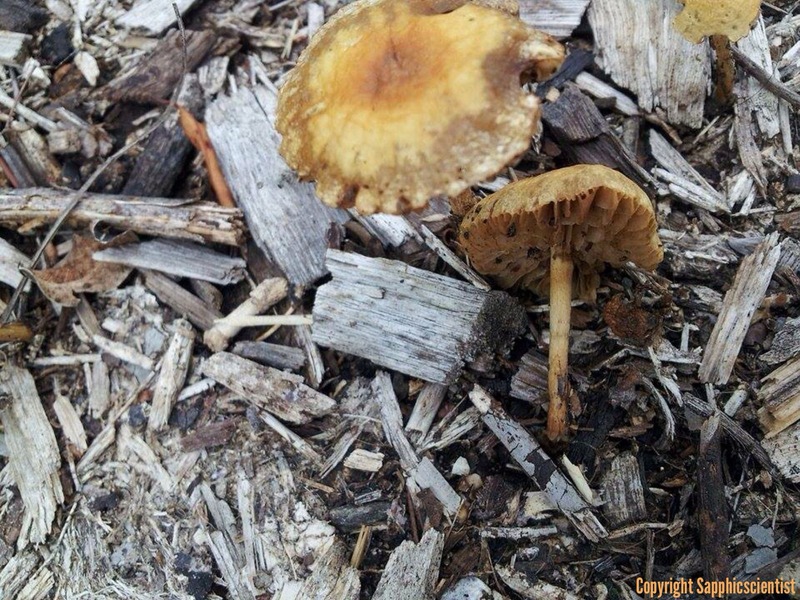 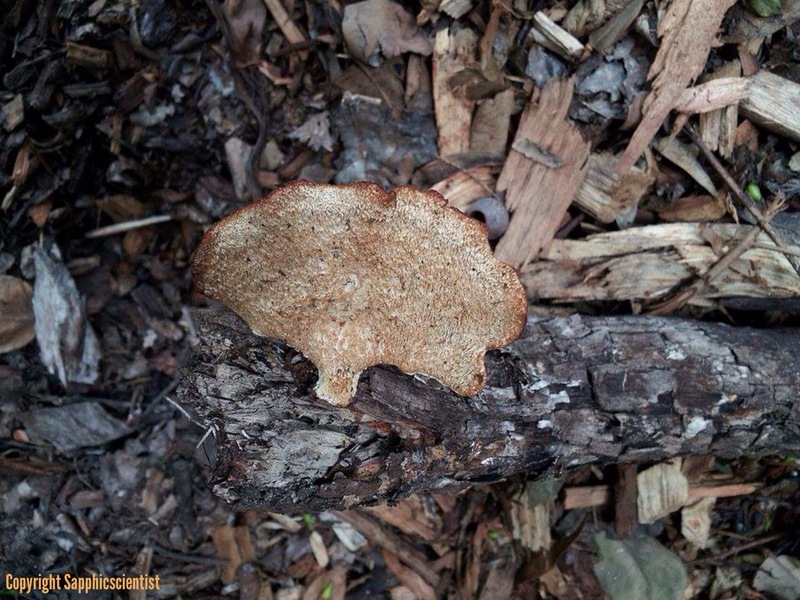 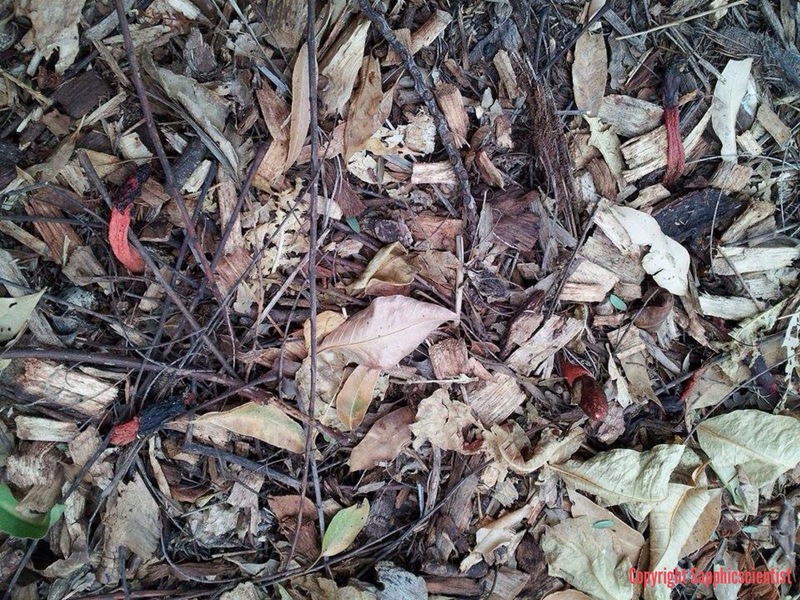 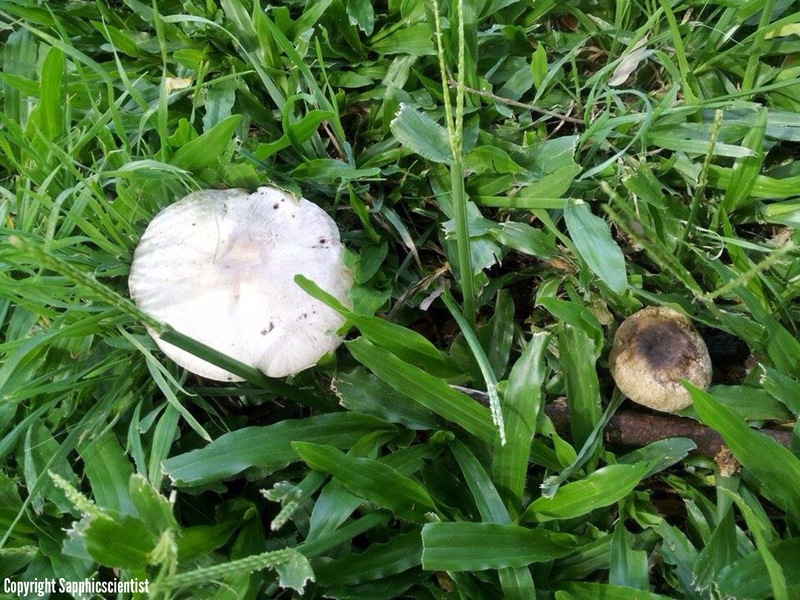 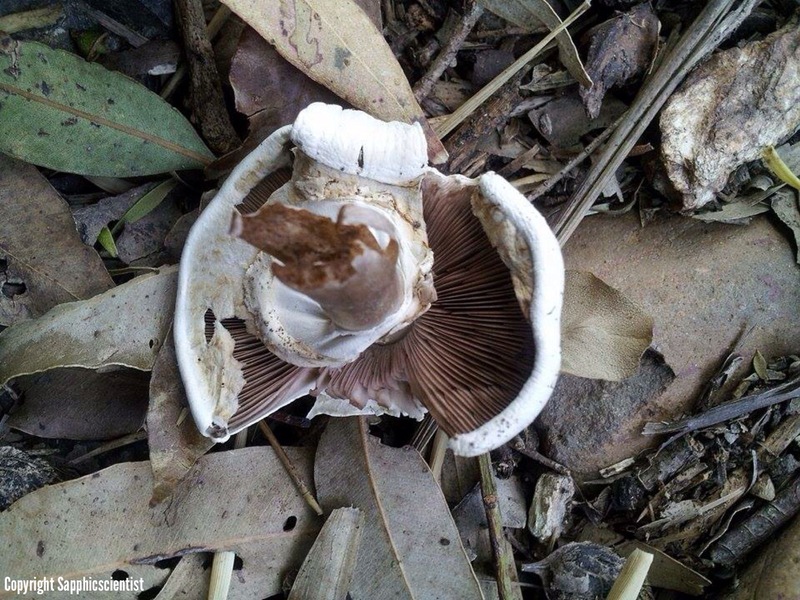 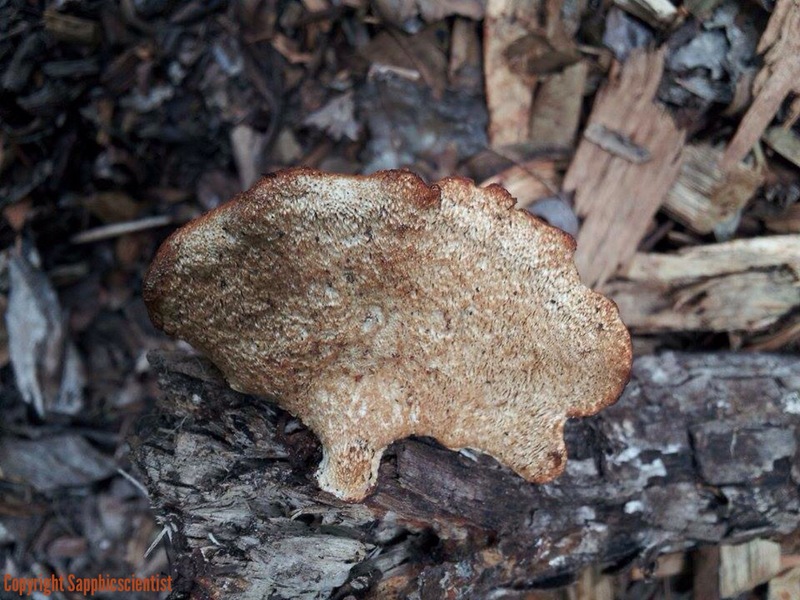 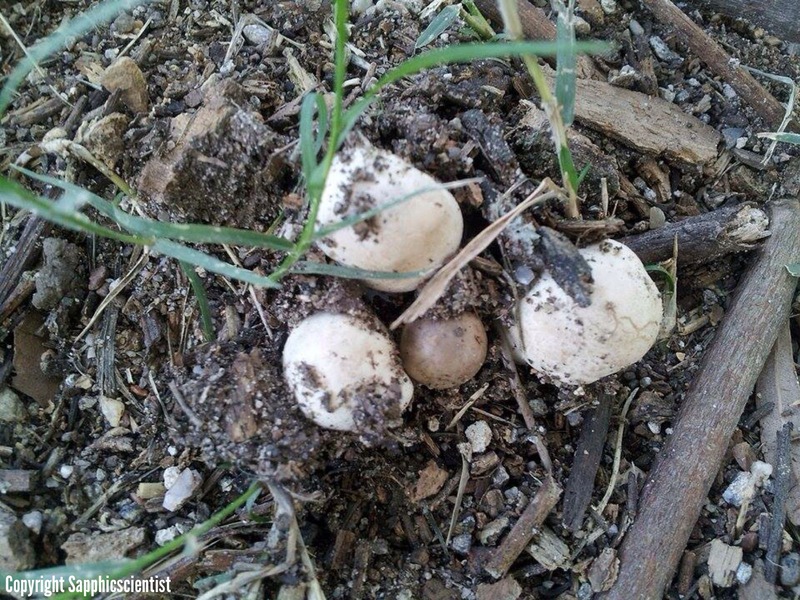 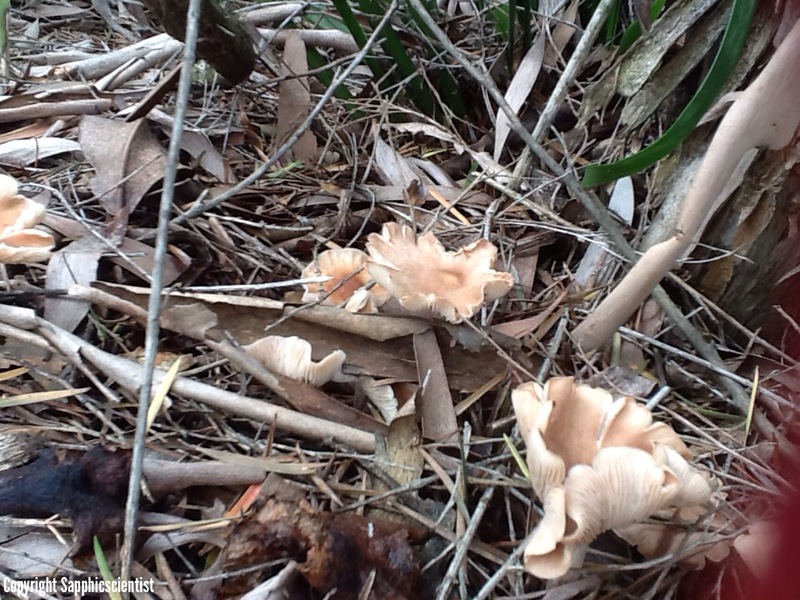 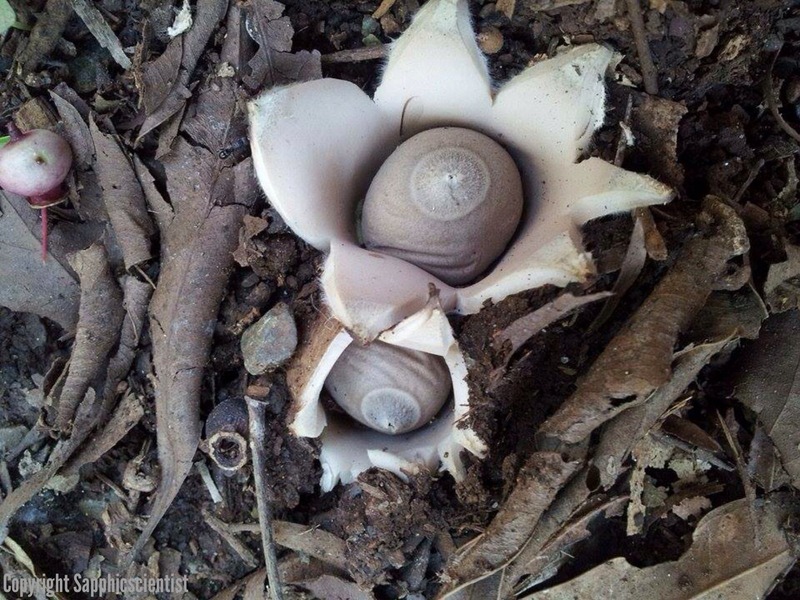 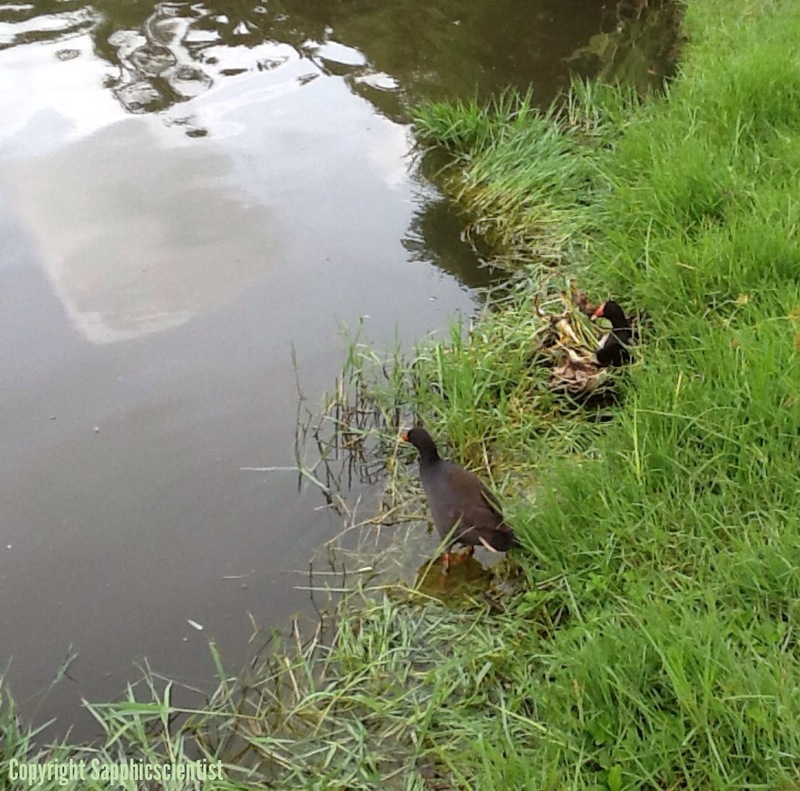 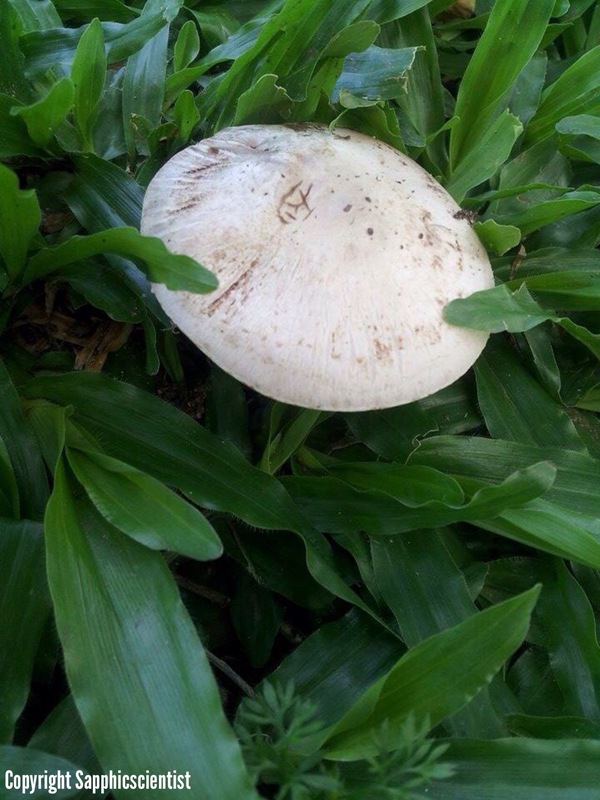 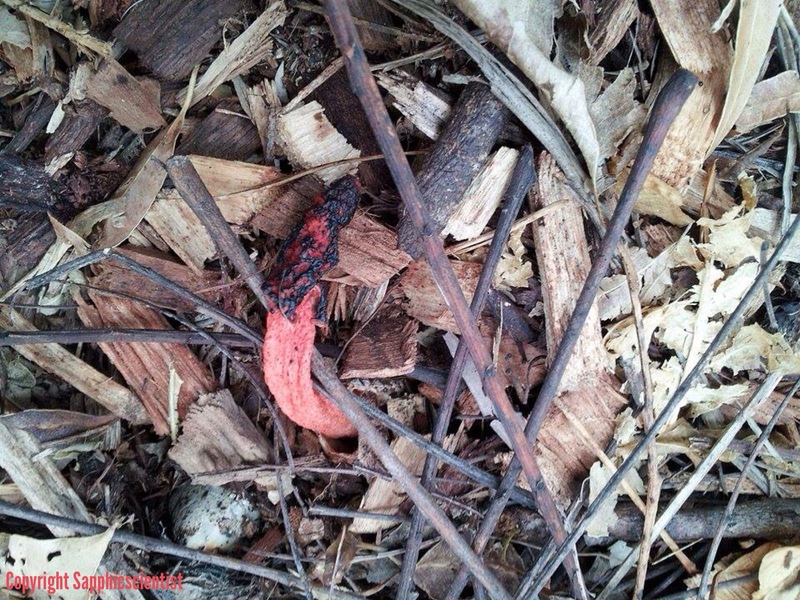 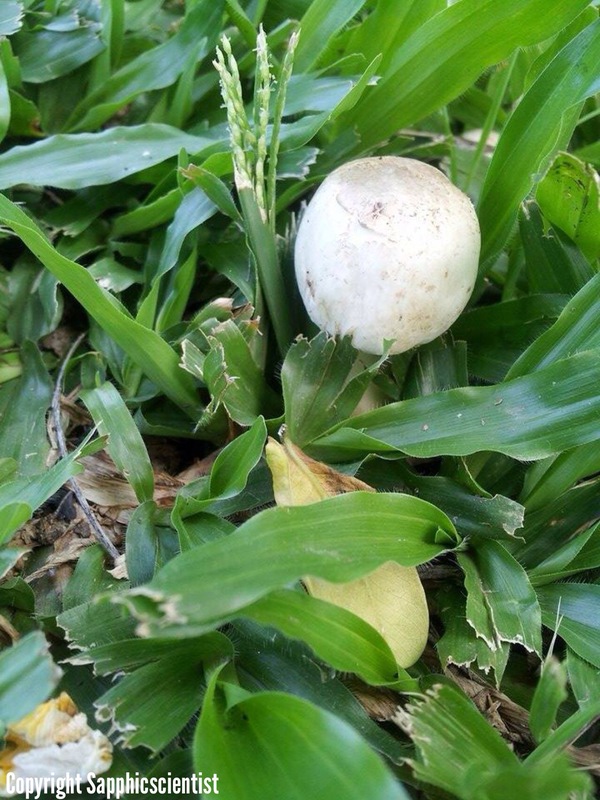 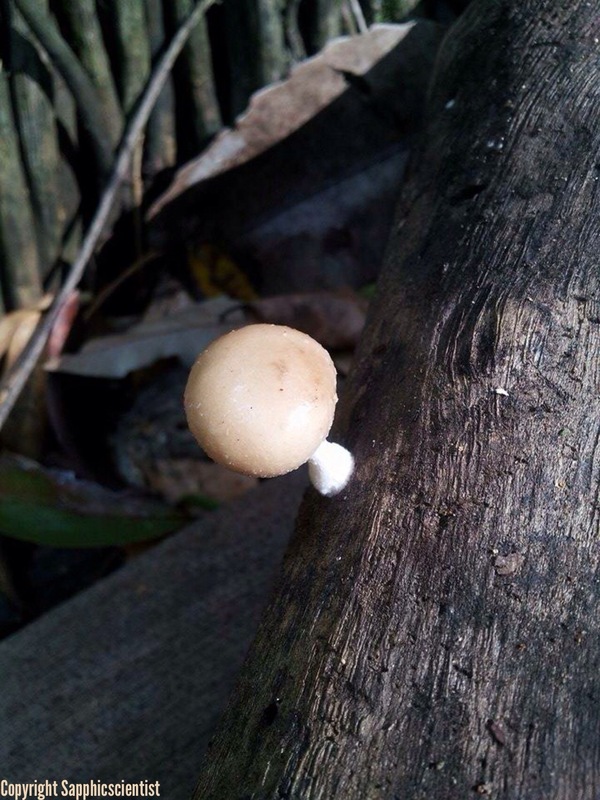 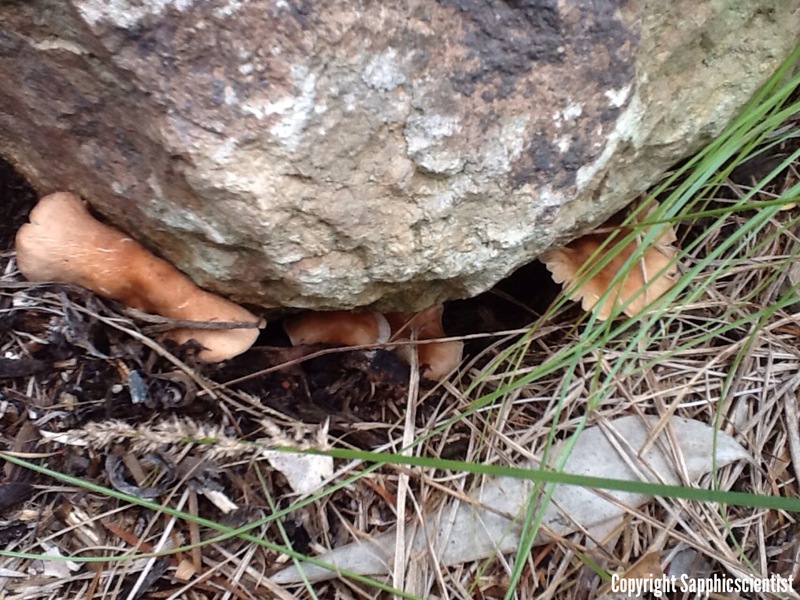 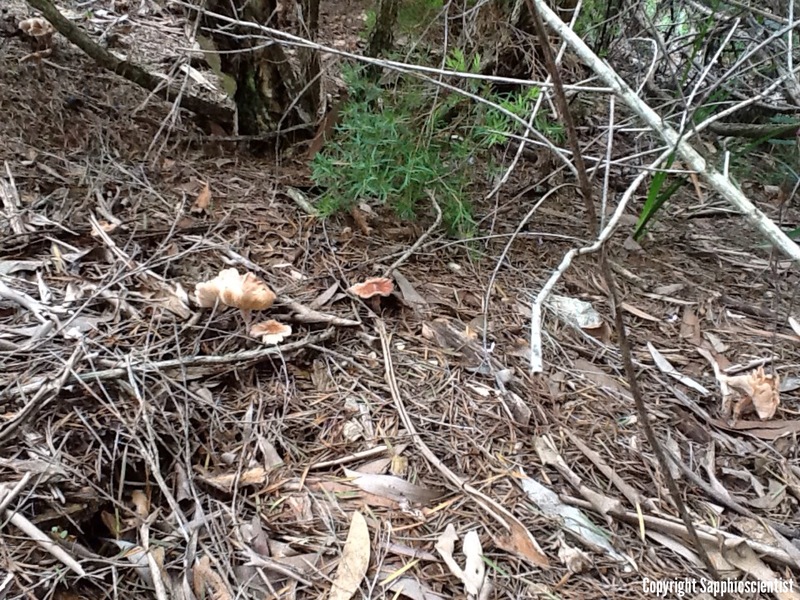 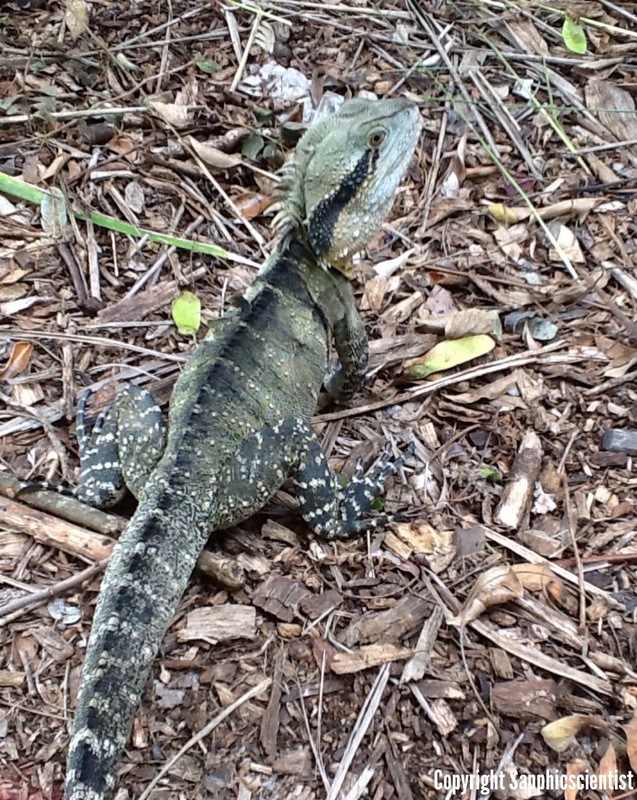 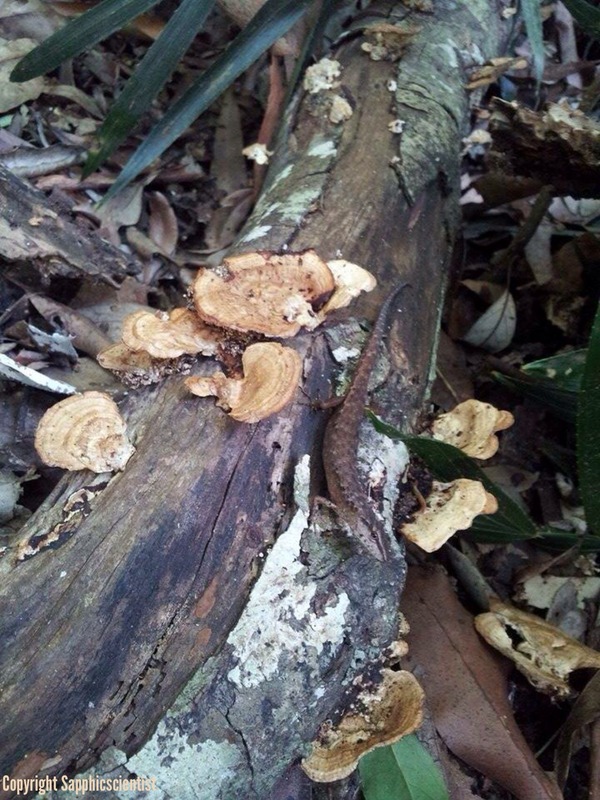 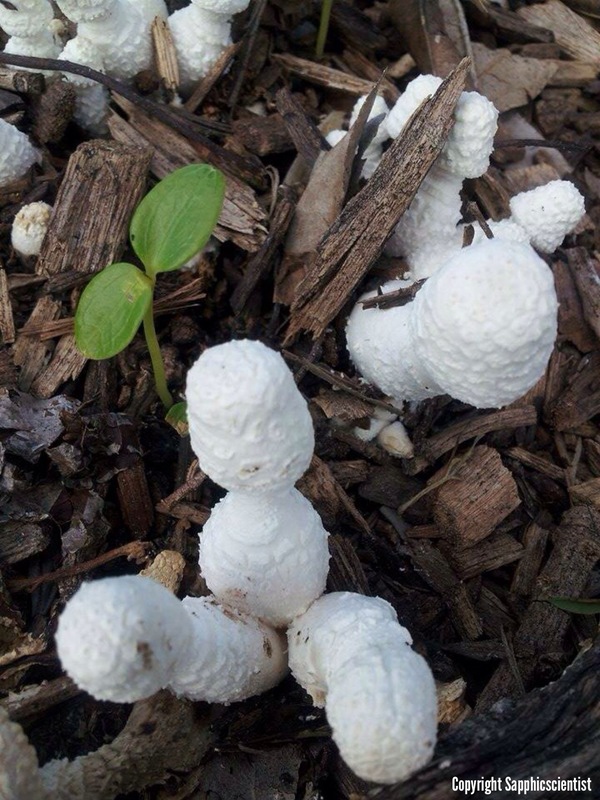 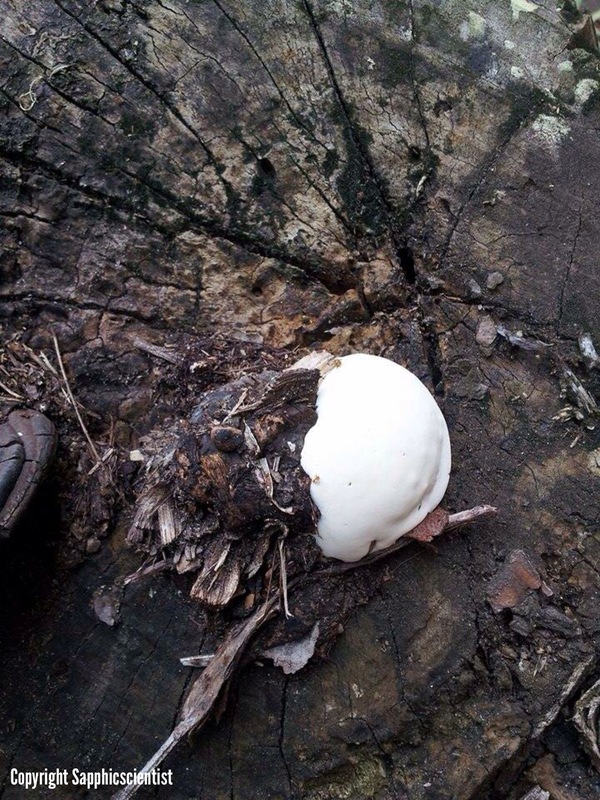 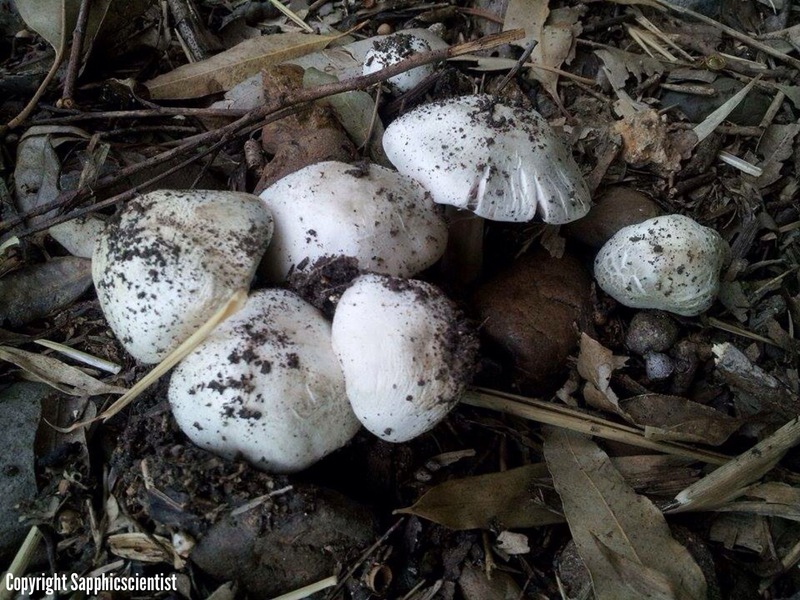 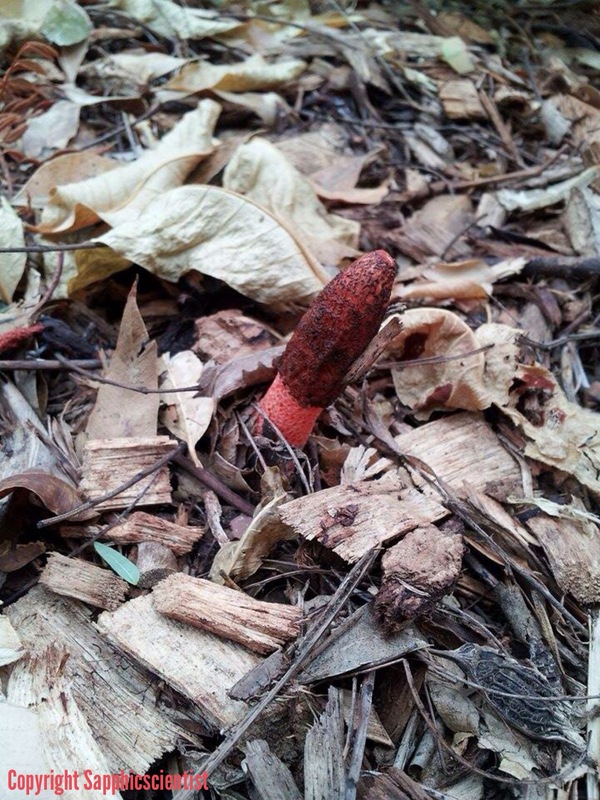 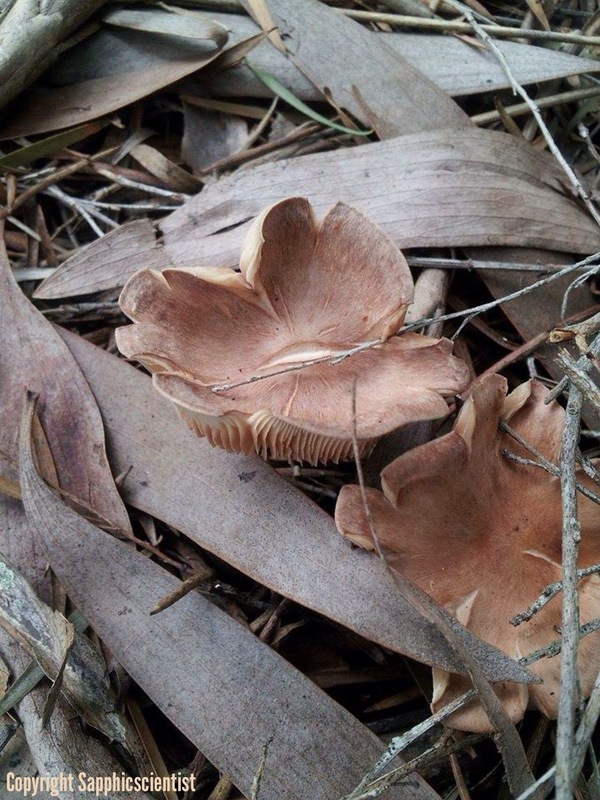 Fascinating fungi spotted on 22 January 2015 while on a walk at the university I work at in South-East Queensland, Australia. 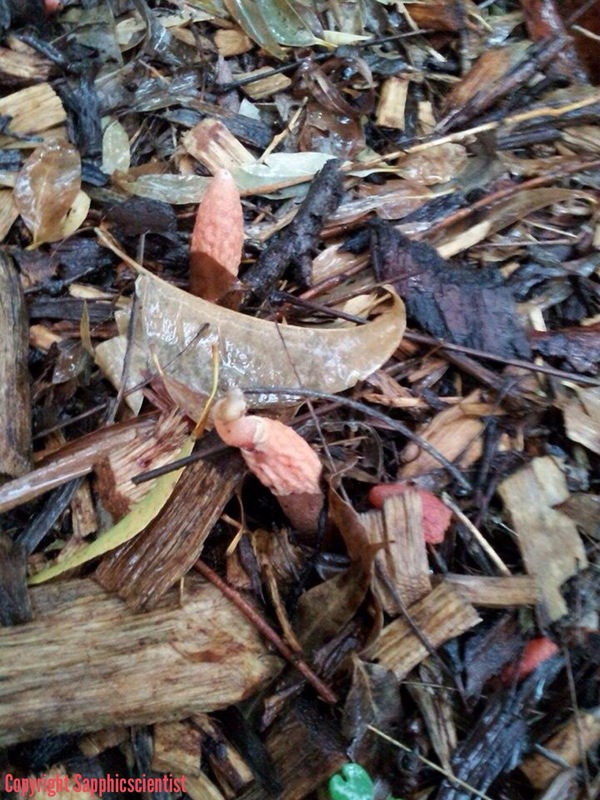 Stinkhorn fungi, plate fungi, fungi that grows on wood and slime mould (technically not fungi, but I am fascinated by this organism/s). 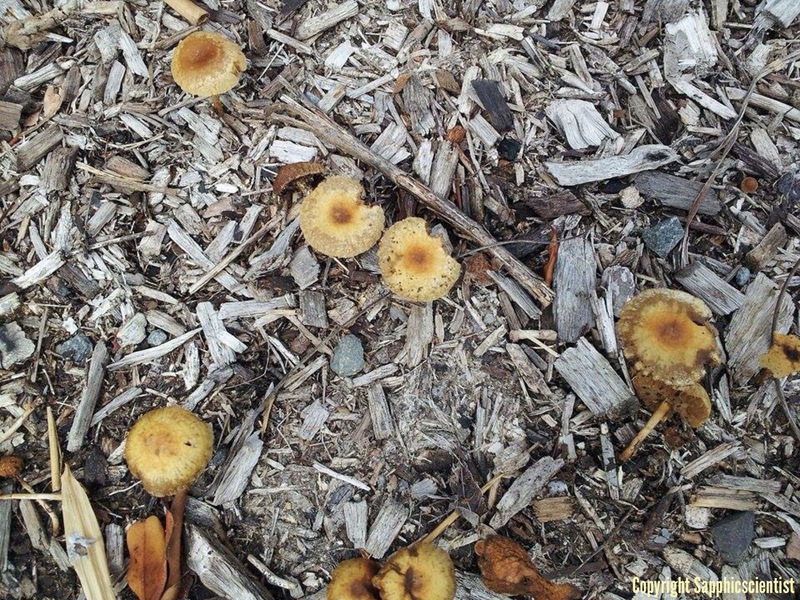 Fungi spotted on my way to the bus top. 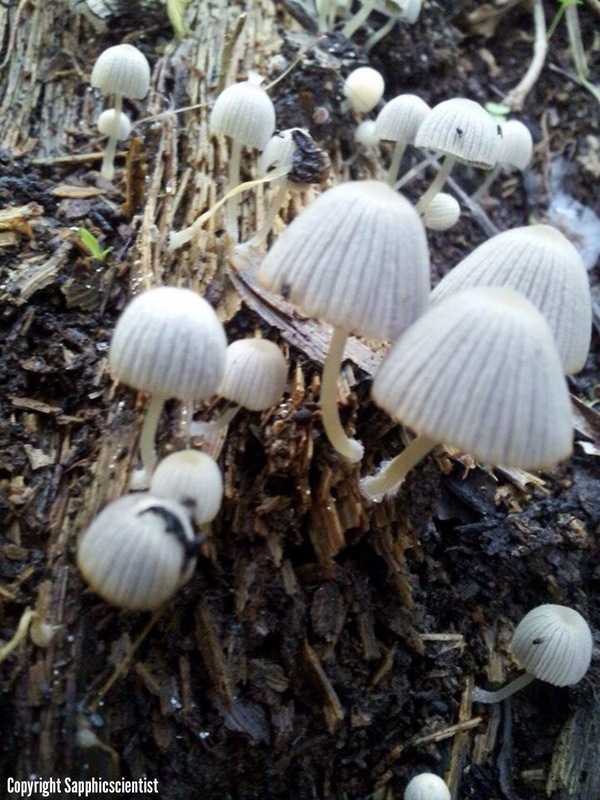 This humid and rainy weather in South-East Queensland is perfect weather fungi. 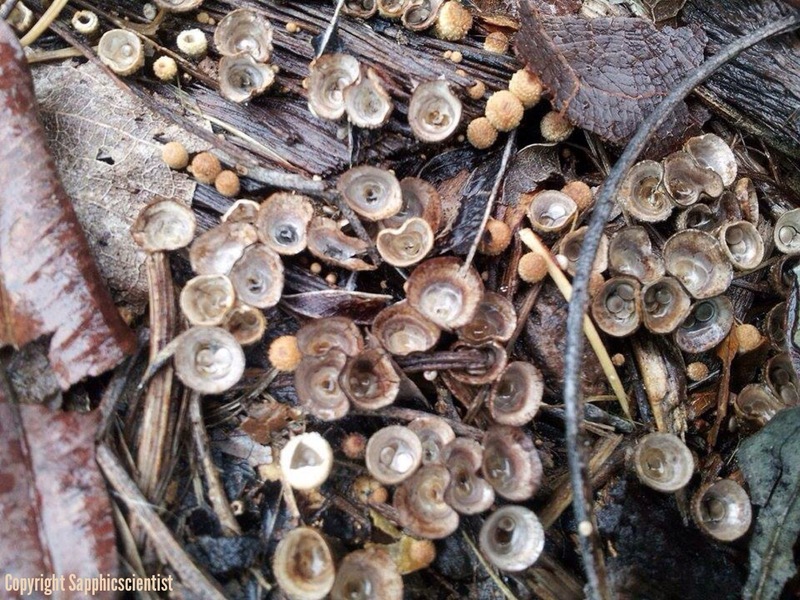 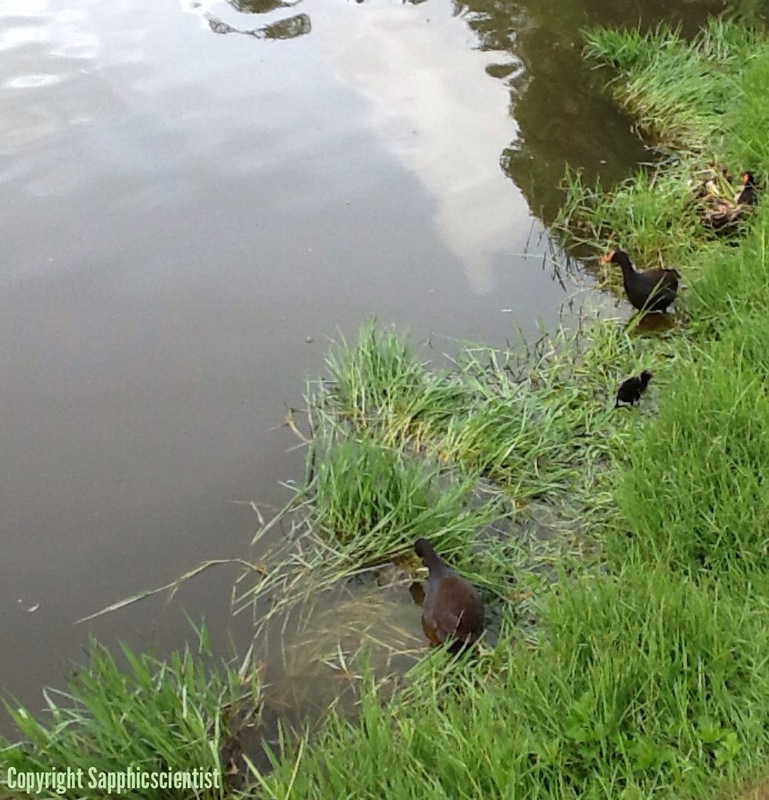 Fungal masses are sprouting fruiting bodies (i.e. 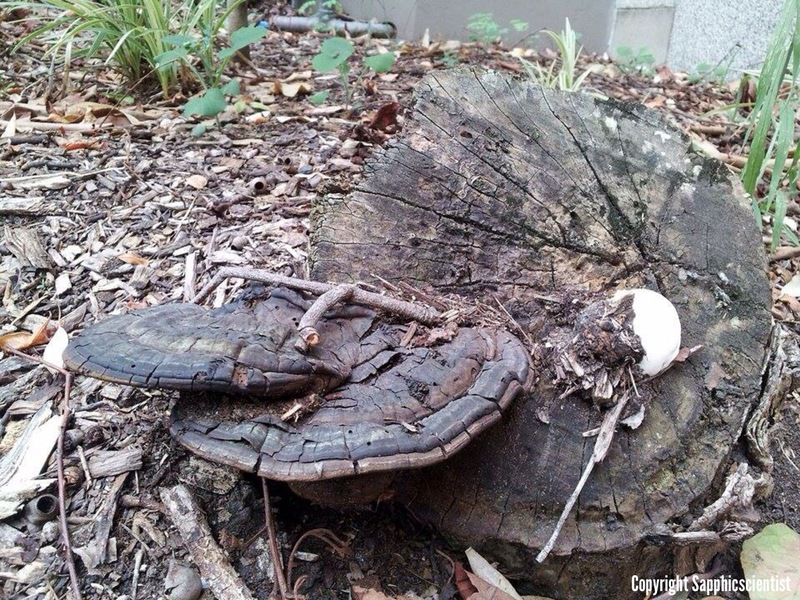 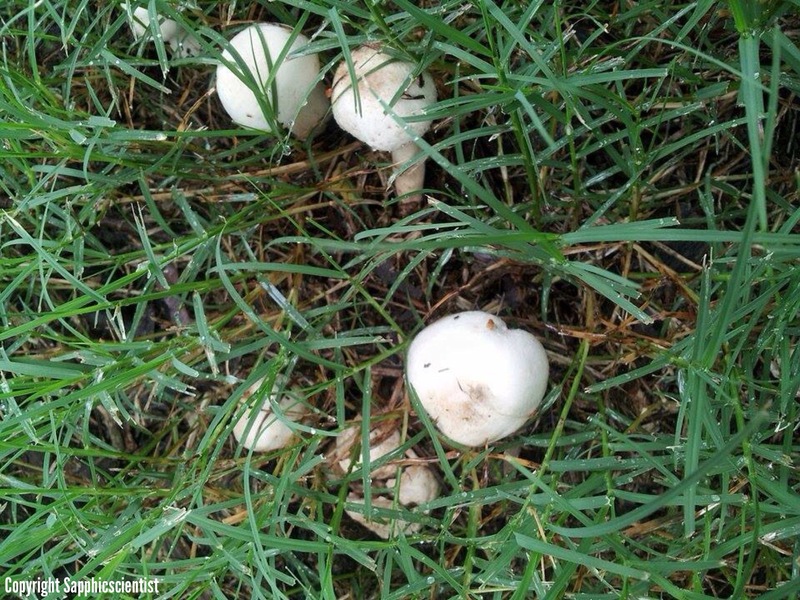 mushrooms and toadstools) in flower beds, amongst grass, on logs and under old trees. 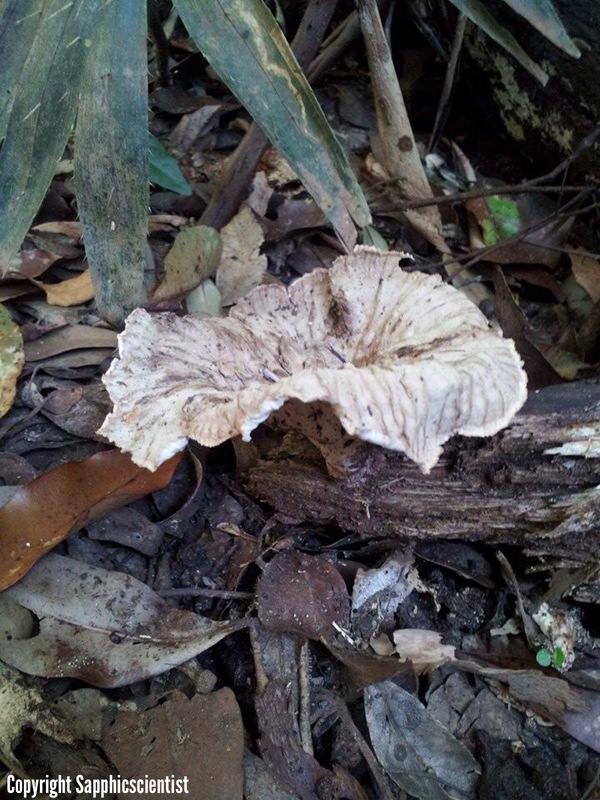 A selection of photos of fungi spotted on a rainforest walk. 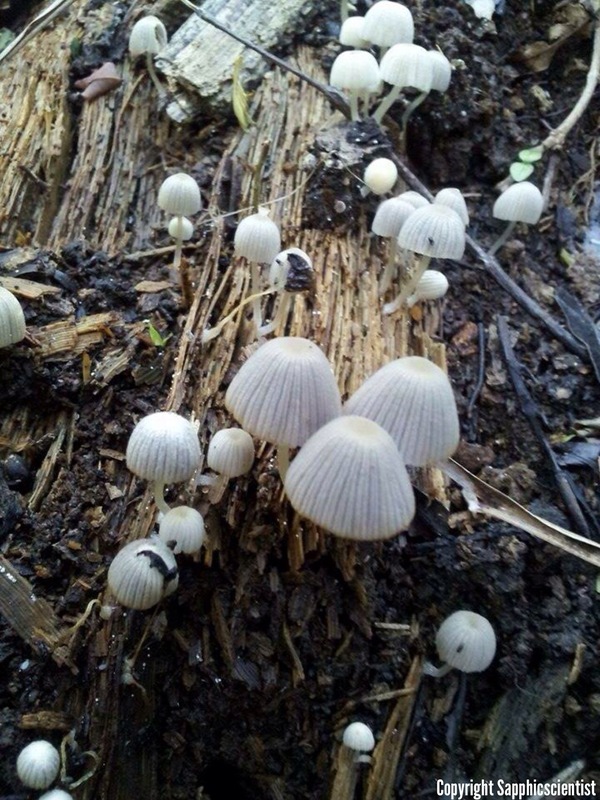 I was rather excited to spot some delicate fairy ink caps, some earth stars, plate fungi, puff balls and some other rather interesting specimens growing on decaying logs.